Get your Phish tickets, check out this jam that was formed in 1983 at the University of Vermont. 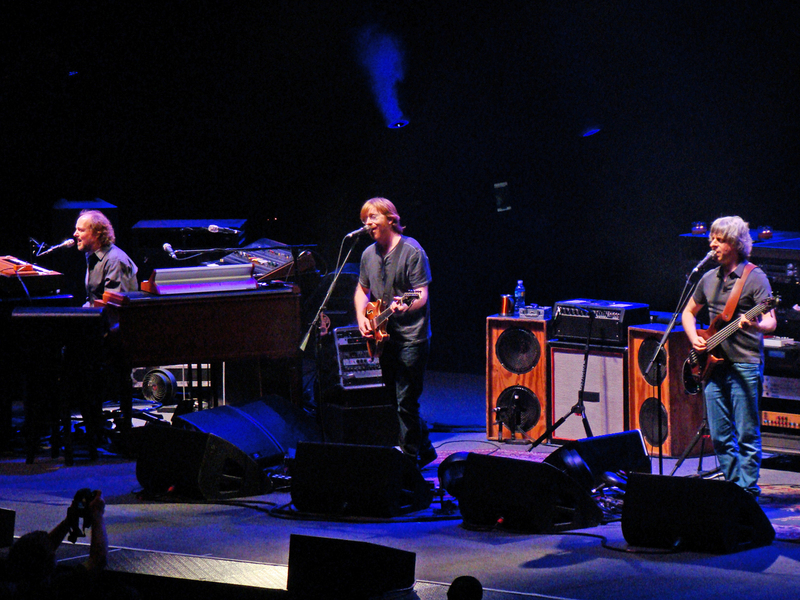 Phish blends genres and has been known to take any given song for a ride, making every show so different and unrepeatable. See them mix it up, tearing through funk, progressive rock, psychedelic rock, folk, country, jazz, blues, bluegrass, and pop. Phish has a fiercely loyal fan base that will go to multiple shows in a row. Don’t miss out on even one show and get your tickets from Rad.